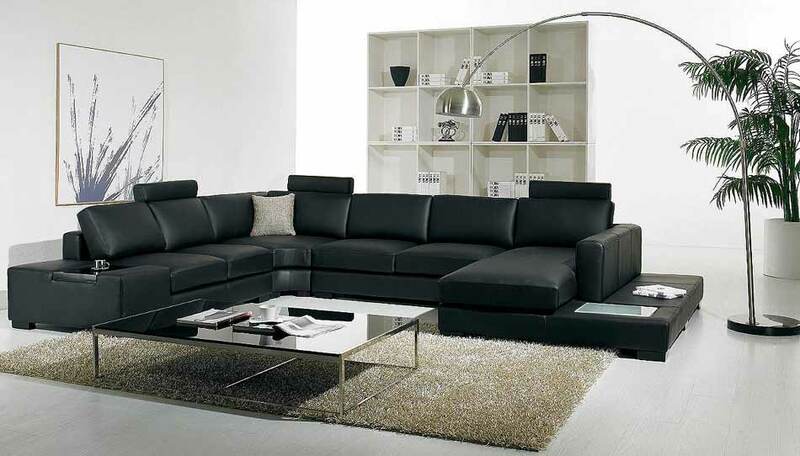 The Luxury contemporary sofa Arabella Black sectional with a lighting on a side is an extremely modern ,draped in black leather it seats. 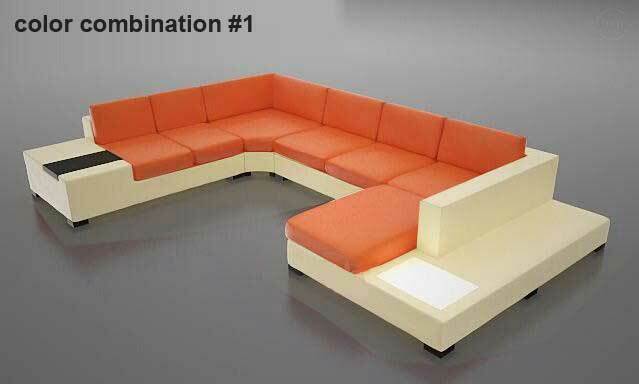 Also two end tables, and one with a built in light! 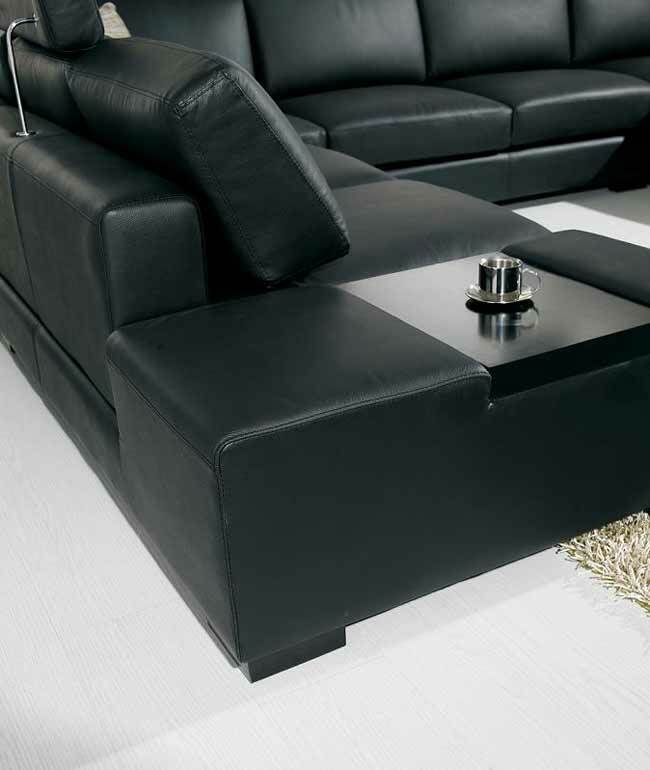 Solid wood legs in espresso color. Leather draped removable headrest. 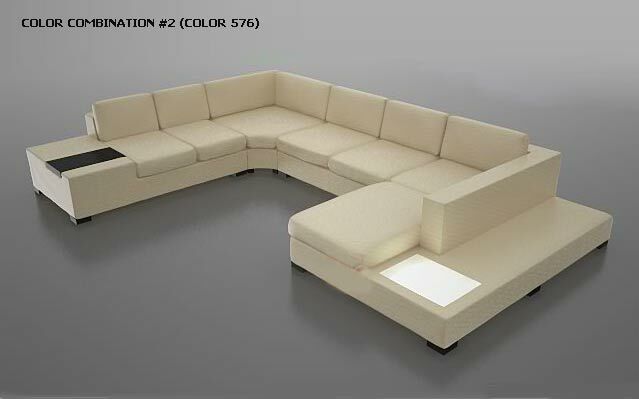 Sectional offers its all luxury, space, and comfort! 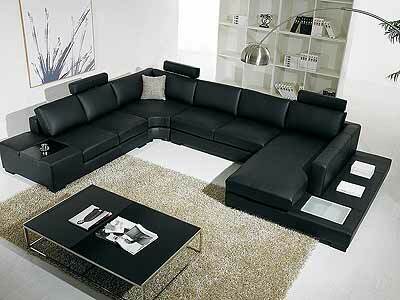 Left sofa W 110"-D 38"- H 30"
Right sofa W 77"- D 35"- H 30"
Middle sofa W 60"- D 38"- H 30"
Made by Italian Bonded leather. 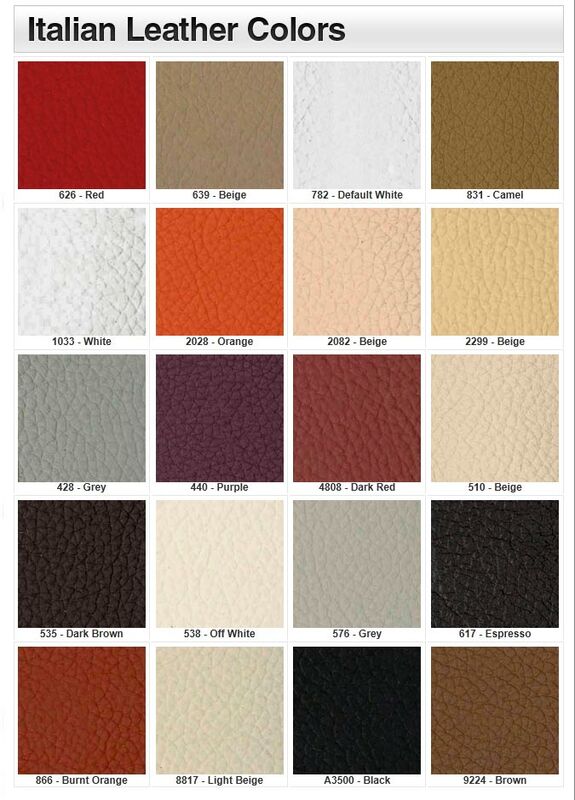 Possible to upgrade for Full leather or half leather.